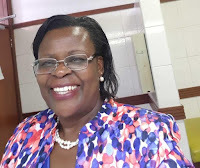 Home / Other Political News, Politics / Jomo Kenyatta Foundation employees cry of mistreatment by granny CEO ROSEMARY BARASA - MAGOHA should sack this granny! Jomo Kenyatta Foundation employees cry of mistreatment by granny CEO ROSEMARY BARASA - MAGOHA should sack this granny! 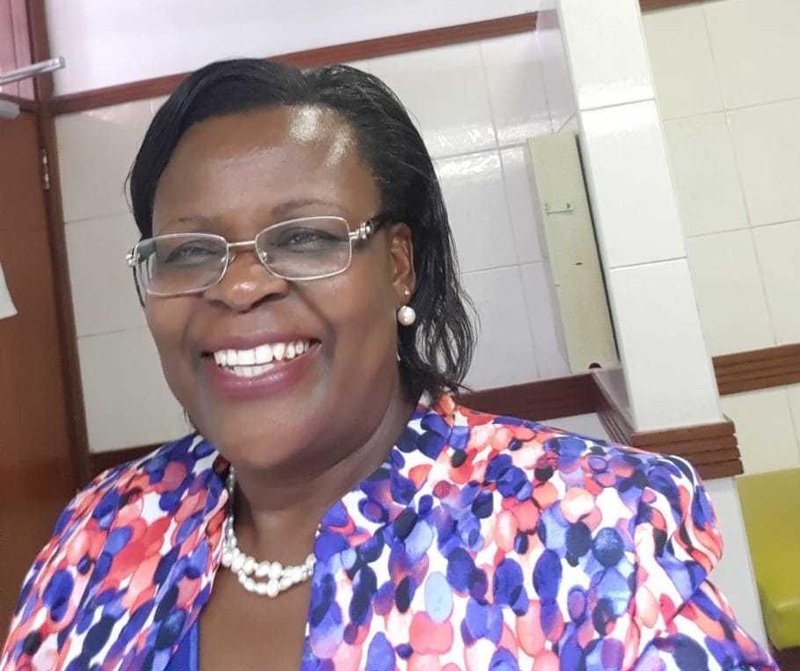 Friday April 12, 2019 - A section of employees from Jomo Kenyatta Foundation have accused Chief Executive Officer, Rosemary Barasa, of mistreating them. The employees, who have requested anonymity to avoid reprisals from the CEO, accused her of arrogance and threatening them with sacking letters whenever they complain. The publishing house, we can confirm, has been making huge losses and has been marred with, among other things, delayed salaries, unmotivated staff and numerous resignations from once loyal employees. Over 7 employees, who were once loyal, have called it quits over the last three months. According to sources, one of her greatest undoing that has caused a dip in the firm’s profits is the low staff morale due to a toxic working environment coupled with her single-handedness in making all decisions, ignoring advice from key departments like marketing and publishing. Barasa’s contract was renewed by the then Cabinet Secretary for Education, Amb. Amina Mohammed, on of December 1st even though Barasa will hit 60 (retirement age) by next year. Employees are now requesting Education CS, Prof George Magoha, to visit the institution and fire the lazy and incompetent CEO.